An explanatory plaque has been set at the place that the town once occupied to remember the films that placed Esplugues on the Spaghetti-western map of the 1960s and 1970s. The saloon, the sheriff's office, the barber shop, the bank, the swinging doors, the tumbleweeds that roll through the dirt streets and the duels ... streets, buildings and scenes that are already part of the collective imagination of Esplugues and that the Acadèmia del Cinema Català wanted to pay tribute now by placing an explanatory table where, between 1965 and 1972, was Esplugas City, the town built by the Balcázar brothers to give life to many great western productions. At a time when Barcelona was losing most of its film studios, the Balcázar brothers, founders of Balcázar Film Productions (1951) and the distributor Filmax (1955), created in Esplugues production and dubbing studios with five sets. 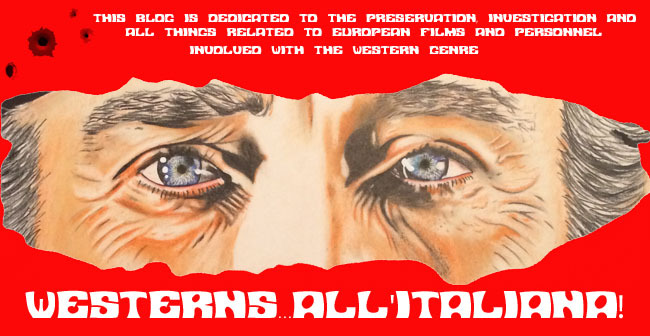 Films from his production company were filmed there, such as “Once pares de botas” (1954), by Rovira Bleta, “Relato policíaco” (1954), by Antonio Isasi-Isasmendi, “Yo mate” (1957), by Josep María Forn, “El tigre se perfuma con dinamita” (1965), by Claude Chabrol, and “El yankee” (1966), by Tinto Brass. 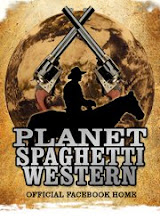 The Balcázar brothers realized, in addition, a need of having a place to shoot the exteriors, so they built a town of the American West known as Esplugas City, which sought mainly to address the Spanish and Italian demand for Spaghetti-westerns. The town, designed by the architect Juan Alberto Soler, occupied 9,427 square meters and had three streets and some 40 buildings distributed among the wood of the western mining, the stone of the prosperous villages and the Mexican villages. 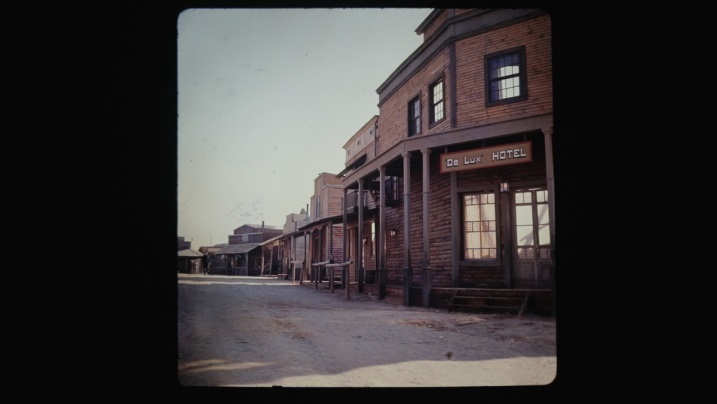 There was also a saloon, the sheriff's office, a barbershop, stores, a bank, and a church. Most of these buildings were real, although others only had the front façade built. 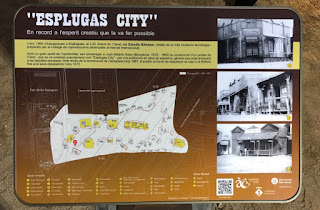 Esplugas City served as the setting for seventy movies in nine years. 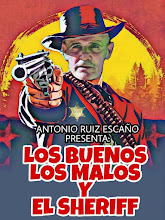 Among these films, of both European and American production, is “Pistoleros de Arizona” (1965), “Una pistola para Ringo” (1965), “Crónica de un atraco” (1968) and 'El último film rodado fue ‘Le llamaban Calamidad'. (1970). The last film shot there was 'Le llamaban Calamidad' (1972), during the filming of which the town was dynamited and burned for real, making the end of fiction coincide with reality and the end of the Espluguense town, already affected by the decline of the European western. The Balcázar brothers wanted to turn the place into a theme park of the genre, which would have been the first in Europe. However, the permits of the City Council were slow to arrive and, when they finally got them, the western city had the bad luck of being visible from the highway. The then Francoist minister of Information and Tourism, Alfredo Sánchez Bella, saw the place from the highway and asked for its demolition, since he considered that it clashed with the image of a country that wanted to achieve modernity. In addition to destroying the city, the Balcázar brothers sold four sets and the office buildings they had. The remaining set and the dubbing studio were sold in 1973. 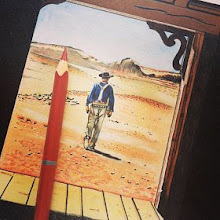 Now, the spectacular film studio and the Espluguense city of the west, there is no trace left. This year, it is 53 years since the construction of Esplugas City, the Acadèmia del Cinema Català has wanted to pay homage to the Balcázar Studios. The commemorative event, which took place in November, was attended by the President of the Academic, Isona Passola, who recalled that there "many professionals had been trained", the actor and deputy of Culture of the Diputación de Barcelona, ​​Juanjo Puigcorbé, who claimed that "it was an act of recognition to the wonderful people of dreams that was Esplugas City", and the mayor of the municipality, Pilar Díaz, who claimed as "acts like this makes us look proudly at our past and helps us to interpret the present". 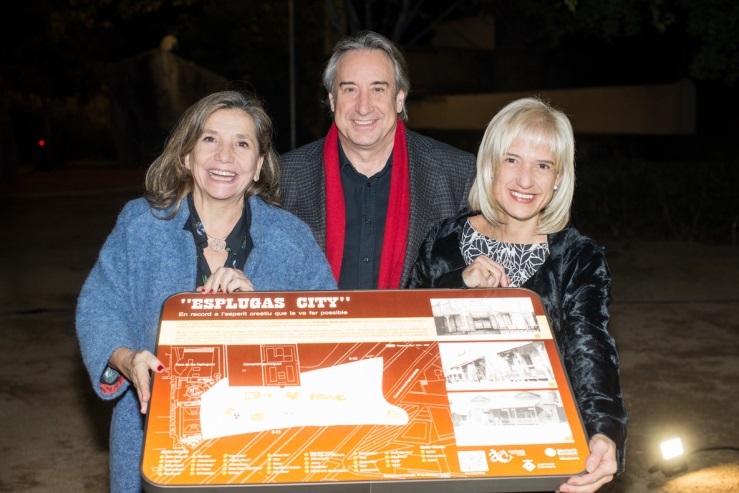 At the event, the documentary 'Goodbye Ringo', by Pere Marzo, was also premiered, a co-production in which the Esplugues City Council participated, which gathers experiences and anecdotes from people who worked in Esplugas City. Among these professionals, was the director of photography Paco Marín, who during the event said that Esplugues "have come out of great professionals, was a germ that nurtured the profession." For his part, the director of the Filmoteca de Catalunya, Esteve Riambau, affirmed that the Balcázar studios "were a large factory and a quarry, until the chicken of the golden eggs ran aground, and finished the subsidies".